Although the 1920’s are known as a roaring and happening time, prohibition was also in full effect. For the restaurants, liquor industry and law enforcement, it was a dark period in American history. According to Ken Burn’s documentary Prohibition and Daniel Okrent’s book Last Call, this era changed the country forever. For breweries, it not only put several of them out of business, it shaped the industry to what we know today. From new laws and regulations to simply the brewing process, the effects from prohibition made significant changes to the beer industry. So how did the Narragansett Brewery survive? The brewery itself was already set-up to manufacture other products like soda and artificial ice. These were items that the brewery sold before prohibition so they just increased production. More interestingly, the brewery was still brewing beer. They made a product called near-beer which was the predecessor to non-alcoholic beer since it contained less than a half percent of alcohol by volume. 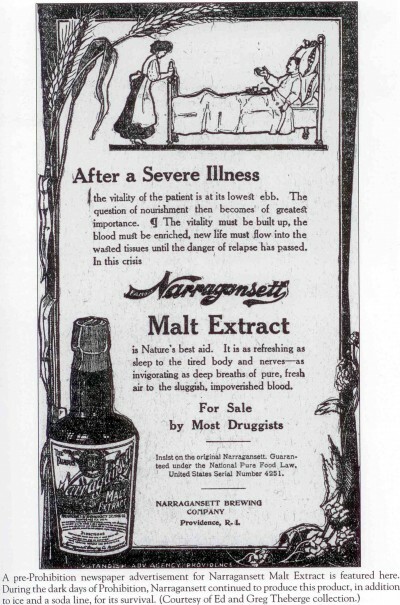 Since it was known at the time to have medicinal properties, Narragansett porter was still in production in limited quantities. At the time, doctors actually prescribed patients certain types of alcohol based on their ailments. Porter was thought to be good for anemia and other maladies. 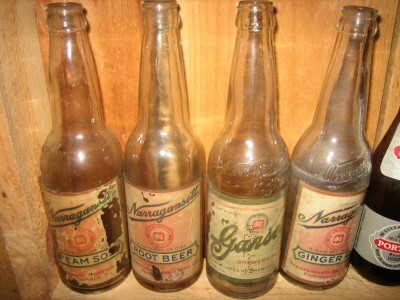 Narragansett was given a pardon by the U.S. Government to brew and sell porter in limited quantities for this. One product that is not always on everyone’s mind today is malt extract or syrup. Okrent stated in Last Call that this was one of the biggest sellers during prohibition and was one of the main factors in helping breweries survive. This was also sold for medicinal purposes. Some breweries went so far as to market the bottle to look like a beer. However, it wasn’t the medicinal properties that made this a big seller. According to Okrent, malt syrup was used to make homemade beer or home brew. Some labels even had warnings on them which instructed the buyer how to “home brew.” The warning said do not consume if mixed with water, yeast and sat for 3 weeks. Wonder how this tasted. Speaking of tastes, ever wonder what ales tasted like before prohibition? 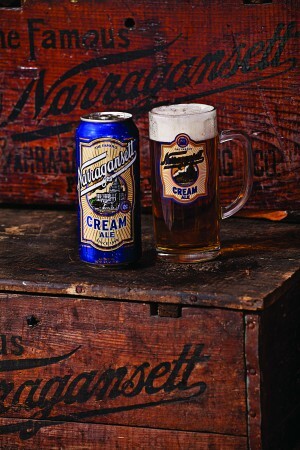 Narragansett’s craft brewed Cream Ale is brewed in the style and tradition of ales before prohibition. It’s slightly hoppier, but still an all malt pale-gold ale that’s a perfect example of pre-prohibition beer.